"Twentieth Century Fox is resuscitating its "Alien" franchise. 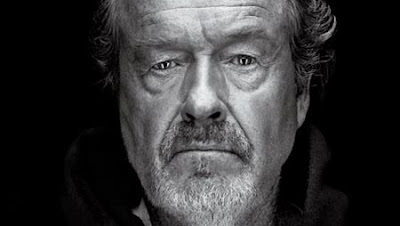 The studio has hired Jon Spaihts to write a prequel that has Ridley Scott attached to return as director. The film is set up to be a prequel to the groundbreaking 1979 film that Scott directed. It will precede that film, in which the crew of a commercial towing ship returning to Earth is awakened and sent to respond to a distress signal from a nearby planetoid. The crew discovers too late that the signal generated by an empty ship was meant to warn them." Read the rest of the story at Variety. If you're not familiar with Joh Spaihts, it just so happens I reviewed one of his scripts here on Scriptshadow. To check that out, go here!